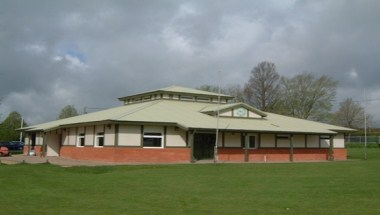 Completed in 2001, Weymouth Avenue Pavilion overlooking the cricket/football pitches is available to hire. It is an ideal venue for meetings, training seminars, societies and clubs. It can accommodate up to 50 guests and is fitted with modern equipments. The Pavilion is not available to hire on a Tuesday or Wednesday morning.